What better way to ring in spring than with an afternoon of flowers? 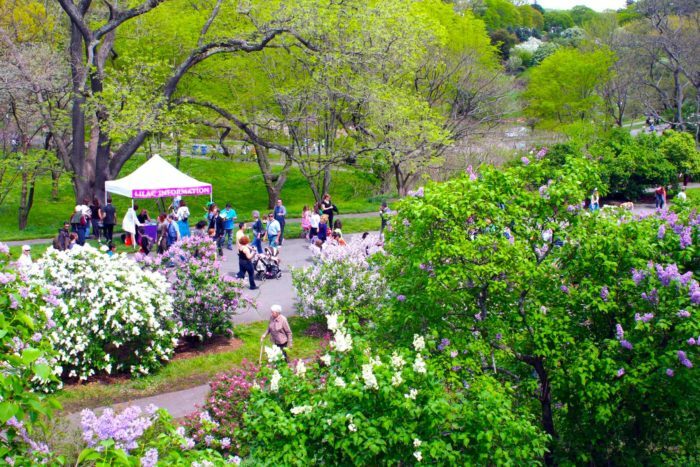 Every year, Arnold Arboretum puts on a spectacular lilac festival that will dazzle all your senses. 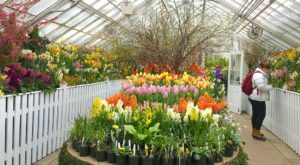 From fragrant blooms to fun and games, there’s something for everyone at this lovely springtime celebration. 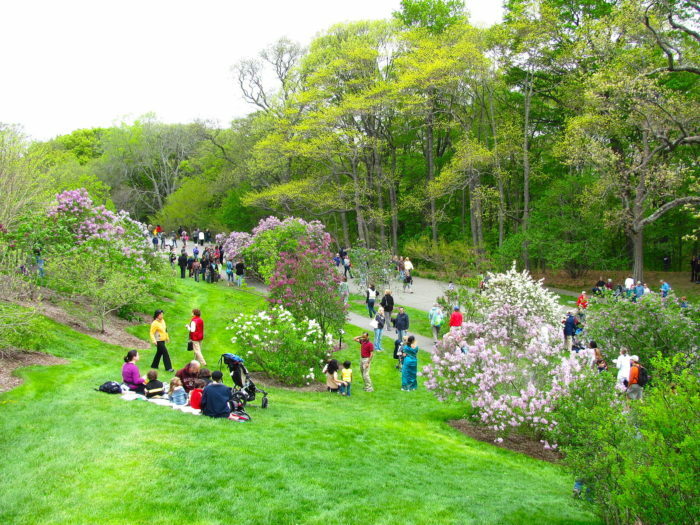 Each year, Arnold Arboretum welcomes the public to its magnificent celebration of all things lilac. If you love these fragrant springtime blooms, this is the festival of the year. 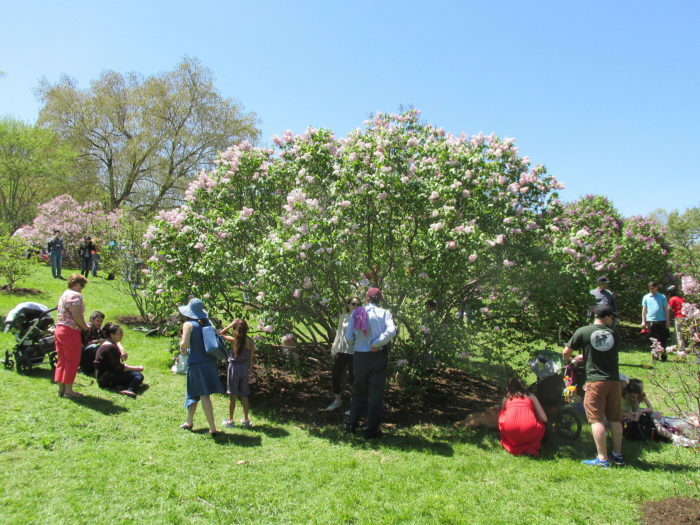 The arboretum has been holding an annual lilac celebration since 1908, and it gets bigger and better each year.. Though these gardens have plenty of blooming plants, the lilac is the only one that enjoys a dedicated festival. This gorgeous natural oasis is packed with a whopping 369 lilac plants, and they all burst into bloom on Lilac Sunday. With over 165 different varieties of lilac, the fragrance floating through the air during this festival is intoxicating. 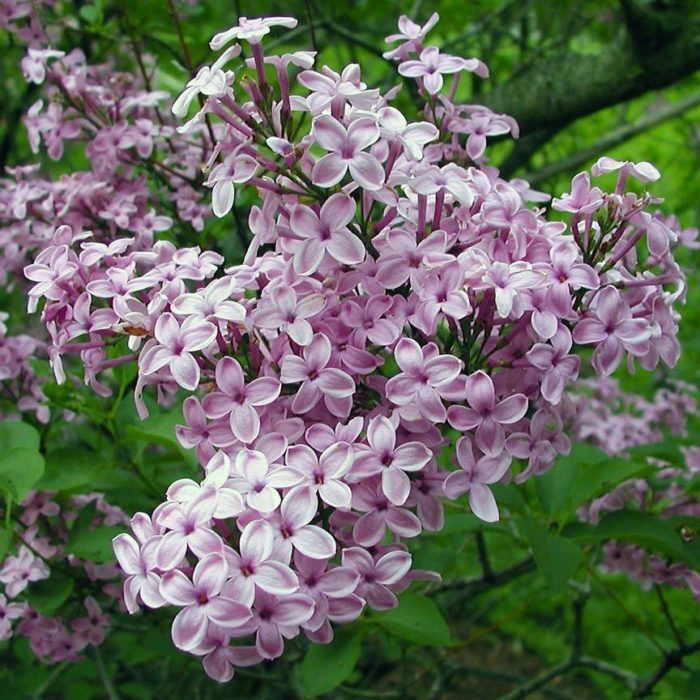 In fact, the arboretum has one of the premier lilac collections in North America. 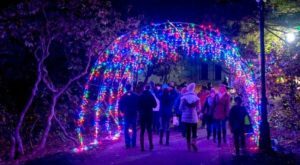 The festival allows guests to walk around freely and enjoy the purple, white, and pink blooms. Visitors of all ages will love strolling amongst the massive lilac plants and breathing their delicate perfume. 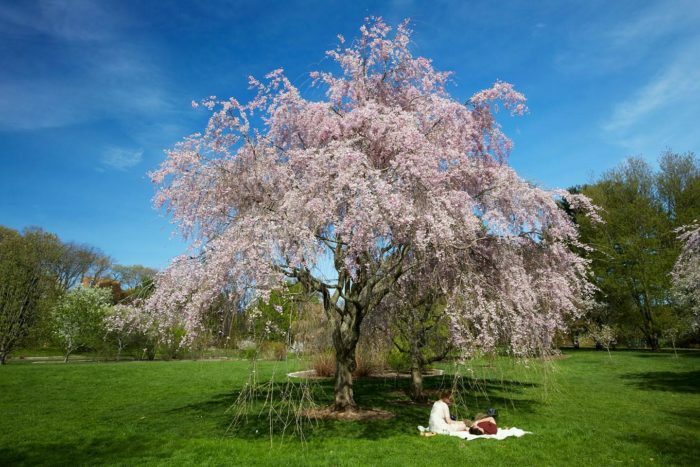 You’re encouraged to bring picnic supplies and spread out beside the lilacs, or beneath one of the garden’s numerous shady trees. Outside food and picnicking is normally not allowed at the arboretum, so this is a special treat. 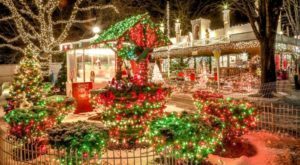 Family-friendly activities will be offered and all ages are welcome. 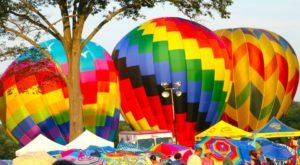 You may have noticed that this year’s festival falls right on Mother’s Day. 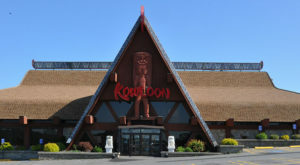 A visit to this spectacular festival is sure to make mom smile. You can even pick up a special commemorative t-shirt. Head to the arboretum on Sunday, May 13 between 10 a.m. and 3 p.m. to join in. 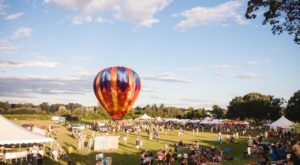 Visitors are advised to try and take public transportation to the festival, as street parking around the arboretum is limited. The gardens are open from dawn till dusk, so feel to drop by and admire the blooms even if you can’t make it during the designated festival hours. You can find the Arnold Arboretum at 125 Arborway, Boston, Mass. 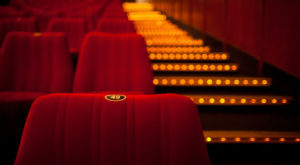 Click here for additional details about the event. 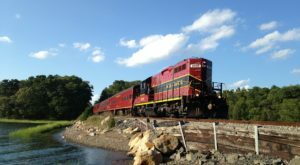 For more of the best springtime fun in Massachusetts, click here.